Jess Kamens is a certified and experienced Art teacher. Workshops come with nearly two decades of teaching experience. Learn photograpy as an art form. Photography classes Rochester NY. 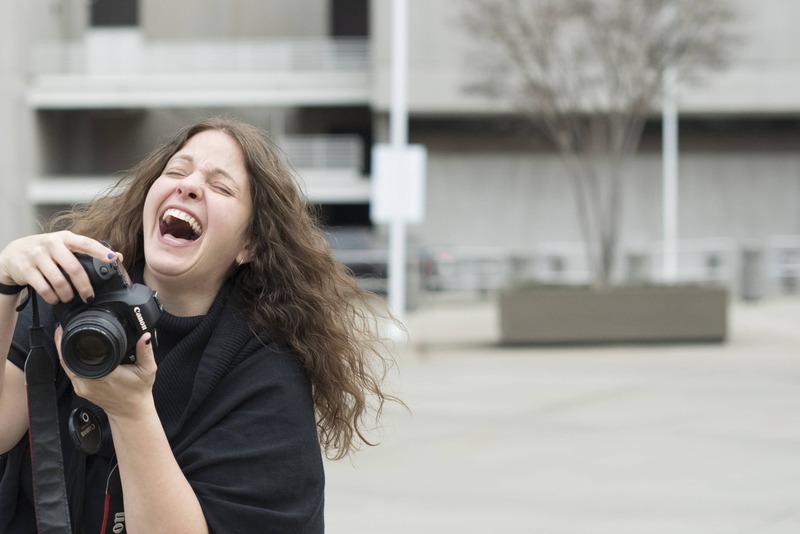 "Jess’s beginning photography class was just what I needed to feel confident using my camera! Not only is she down to earth, she is extremely knowledgeable and an excellent teacher. I walked away feeling confident, not overwhelmed, as I had with other photography courses. Jess took the time to ensure I understood what was covered and patiently answered all of my questions. Her class was relaxed and enjoyable and it gave me a much better understanding of how to use my camera. I highly recommend Jess!" ● Do you use your "nice camera" on auto? ● Do you wish you understood all those settings? ● Would you like to create intentional and meaningful pictures of your family, friends and travels? 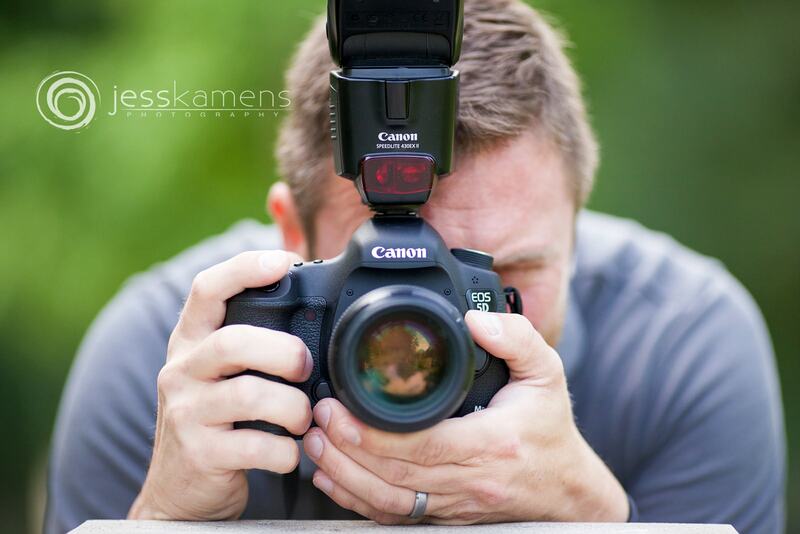 ● Are you looking for a convenient, easy-to-understand, group photography class? All skill levesl welcome (beginner to professional). These workshops are customized to meet your wishes. Do you love landscape photography? Portraiture? Macro work? Wildlife? We will advance at your pace and cover everything we need/want to. Classes scheduled at your convenience! I am a goofy, certified, trained, experienced Art and Photography teacher (19 years) and a professional photographer (12 years). I make technical terms easy to understand in our fun, mindful learning environment. Learn the basics as well as several artistic and creative techniques. 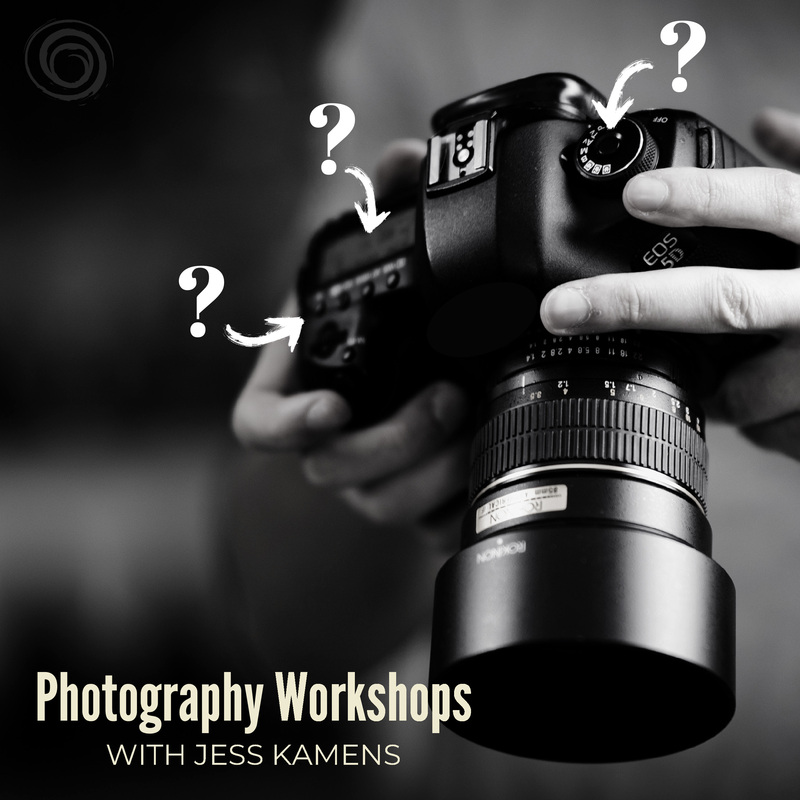 Private workshops are customizable just for you. Please contact me for a quote and to learn more about different options! Lessons are provided in my office or outside at an appropriate location. I am based in Rochester, New York and can easily travel to any location to teach a course. "I've always wanted to learn photography, but I never felt confident in my abilities. After the first photography lesson with Jess, my confidence was through the roof. I felt like I really understood my camera and its settings. I left each and every lesson feeling 10x more educated and confident than I did before. She's a natural born teacher. Definitely worth every penny!" 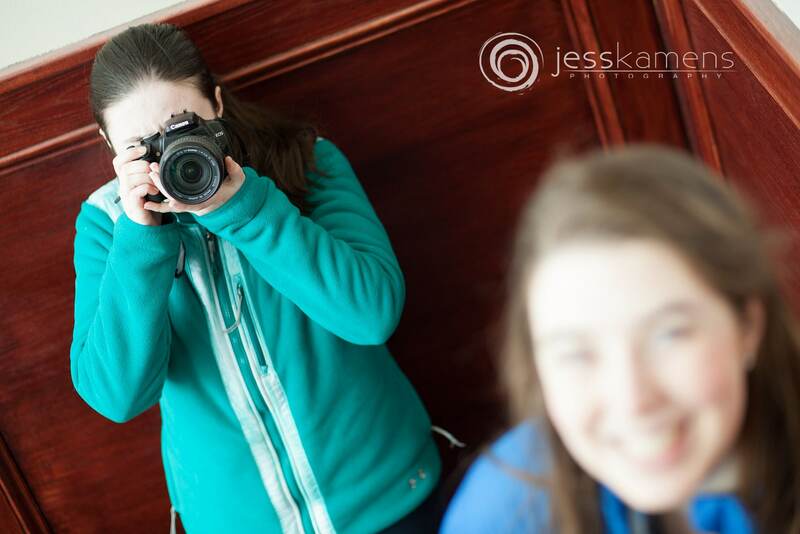 "I contacted Jess as a photography teacher mainly because I loved her work and wanted to learn to improve my own. An advanced amateur, I knew the functions of the equipment and was comfortable shooting but needed an experienced eye to zoom in on my failings and show me how to correct them. Our first lesson she looked at some of my photos and immediately knew what I had to start doing so she set me some homework based on what she saw. It is no exaggeration that we were both amazed at the HUGE improvement we both saw by my next lesson just two weeks later, all due to her eye and her guidance. I continue to take lessons with her and can wholeheartedly recommend her as a teacher, a photographer, and just as a great person."